Select SIZE Boys 06 / 22" Boys 08 / 24" Boys 10 / 26" Boys 12 / 27"
Help your little guy get to the top of his game in the Finz Everest Boys’ Solid Racer Briefs! These slate grey trunks with a snow white Finz logo at the hip are the ultimate in cool comfort. If you want a look that he is going to love and never get sick of, it’s time to climb into these. 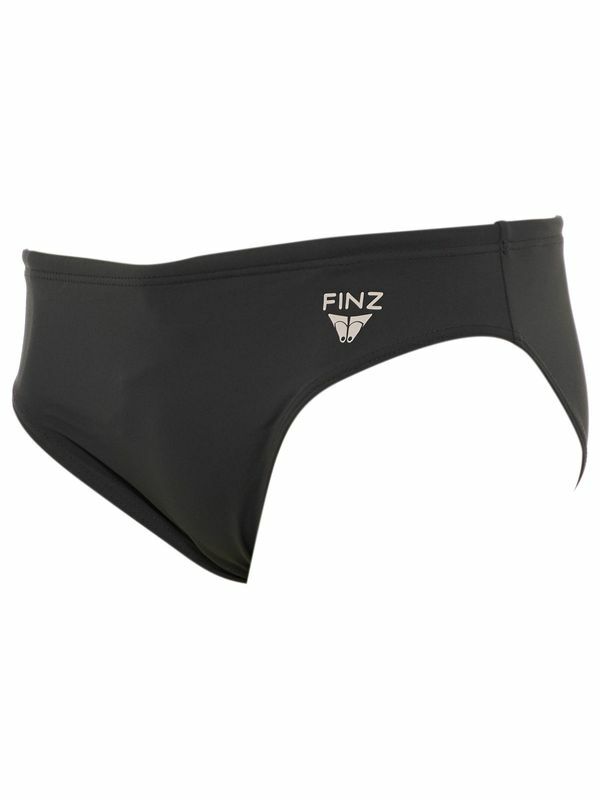 Flawlessly made with top quality 100% PBT fabric, the Finz Everest Boys’ Solid Racer Briefs are the peak of perfection. Made for long days in chlorinated water and featuring UPF 50+ sun to protect during perfect days at the beach, these trunks are a true jack of all trades- just like your little man!